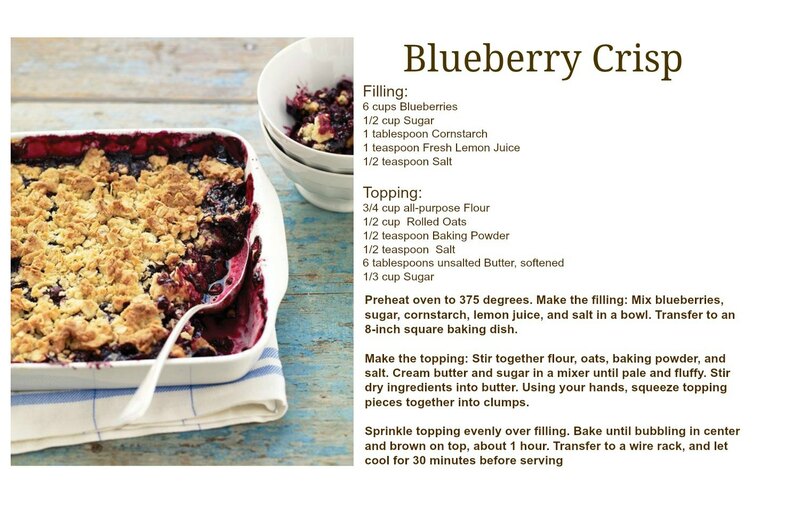 One of my summer favorites is Blueberry Crisp. I made one today from a recipe from Martha Stewart. 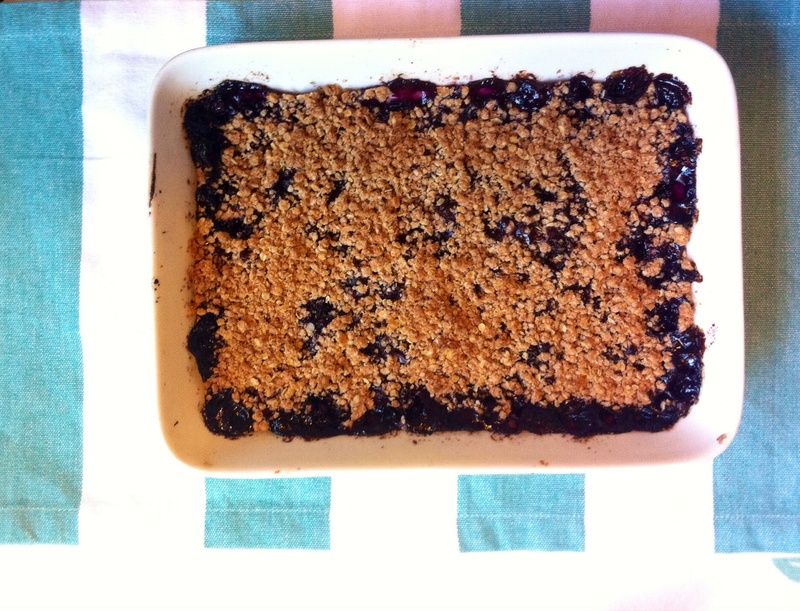 I made almond and berry berry blueberry tart recipe..